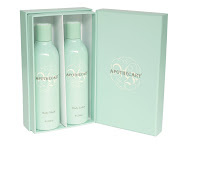 House of Fraser launches Apothecary. Reminiscent of the best of age old apothecaries such as D.R Harris but leaning much more to a 21st century modern woman’s offer, House of Fraser have taken a big bold step and are about to launch a compendium of the best, niche brands from around the globe under the ‘Apothecary’ sub-brand, featuring some of the best beauty brand names around: 3LAB (my fave), ARK Age Aware Skincare, Crabtree and Evelyn, Rodial, Perricone MD, He-Shi self tanning products and Trilogy all feature. There’s a whole host of other wonderful discovery products from Deborah Lippman nail polishes to the glamorous Cereria Terenzi Italian candles to be rooted through and these brands will build, grow and interchange with the Apothecary brand at House of Fraser. It’s a clever move to create a point of difference while bridging the gap between Space NK and the big chains such as Boot and Superdrug. House of Fraser have a discerning customer base and none more so, than at their incredible Frasers’ store in Glasgow, which is still the by word for taste and class in the city having been a Glaswegian institution for 160 years. In fact, Frasers, the wonderful, traditional Glasgow store is having a face lift in keeping with its new beauty launch. Apothecary will launch exclusively in Glasgow on October 14th, show-piecing itself to a wider public and spearheading the Apothecary brand launch. Positioned at a cutting edge beauty emporium, Apothecary is a place where customers will be able to discover new brands, with the opportunity to understand and experience the product in a relaxed environment. It is a beauty destination which will offer solutions to real-life problems, from a mix of contemporary, classic, niche and global brands, across cult and everyday products. There’s even going to be an own House of Fraser Apothecary range of products, beautifully designed in a soft eau de nil and created with fourth generation perfumer, Francois Robert. Tracy Van Heusden, Senior Beauty Buyer behind the concept and Apothecary range says, “House of Fraser has such a great brand heritage and we wanted to draw on this to create a welcoming environment for our customers. We had never created a ‘launch pad’ area for brands and this was the perfect opportunity to do so. We want to bring newness in every season, especially with our Apothecary label. I am already working on a body fragrance to complement the rest of the body product and candles that launch in October!”. It’s worth checking out as the brands that Tracy has selected are the ones you’d want on your bathroom shelf – the niche, cool, trendy ones that your friends will want to try out when visiting. It’s also good to see a department store marrying the traditional approach with a 21st century attitude to forward thinking skincare and beauty brands. 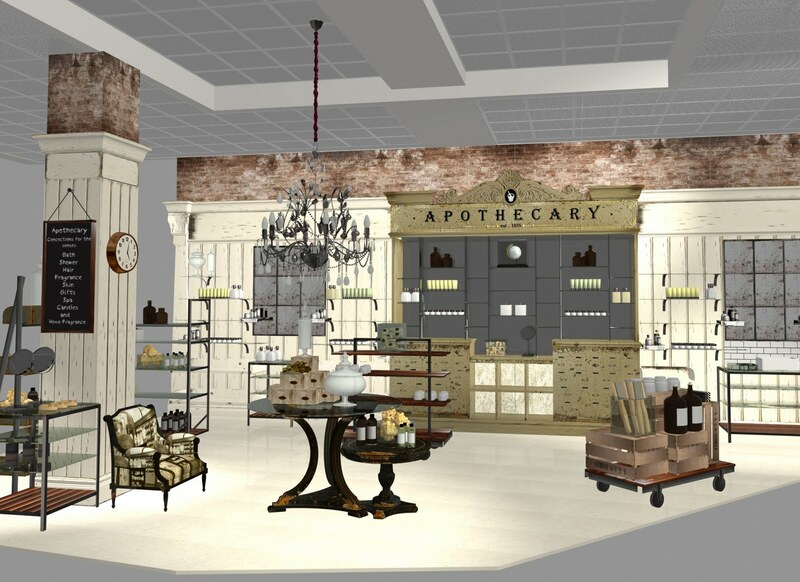 Apothecary will launch in Frasers in Glasgow on 14th October to coincide with the store’s multi-million pound Beauty Hall refurbishment. The products will be available online at http://www.houseoffraser.co.uk/ on the same day. 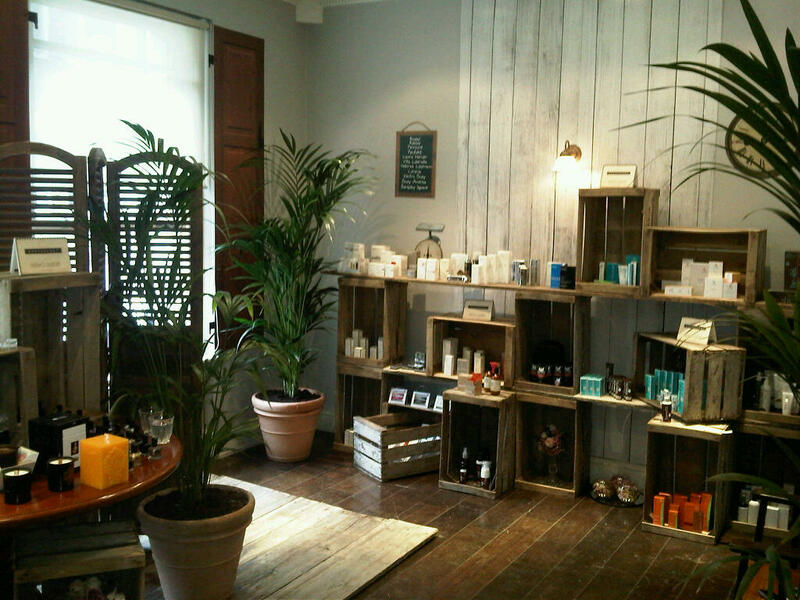 Following the launch, Apothecary will roll out to all House of Fraser stores by the end of 2010. 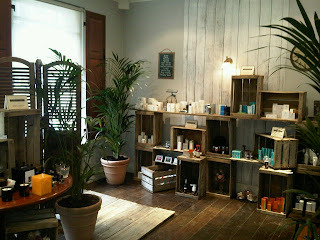 Please leave me a comment in the comment box below letting me know what you think about Frasers new Apothecary launch.